We’d love to host your birthday or hen party. Give us a call on 01353 749853 or drop us an email to customerservice@spoiltrottenbeads.co.uk so that we can discuss your requirements. 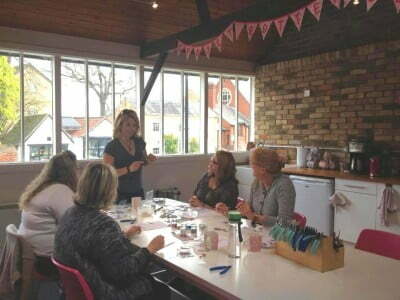 We can cater for groups of up to 16 people in our beautifully appointed studio above the bead shop. Tea/Coffee and soft drinks will be provided along with a little beady gift for the birthday girl/boy. With all of our parties we require a minimum of 6 guests. 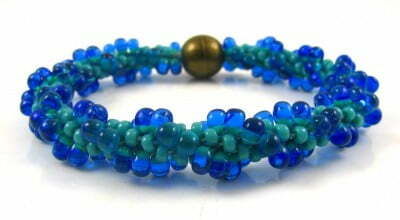 Learn the art of Japanese braiding and make a beautiful beaded bracelet in your choice of colours. 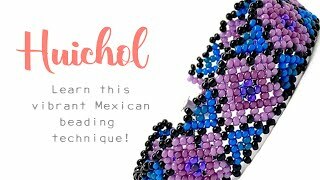 You’ll learn how to set up the kumihimo disc, thread the beads and create the braid. Each guest will leave with their own kumihimo disk to take away and continue braiding at home. Difficulty rating: Easy, but does require concentration and good eyesight to thread the beads! 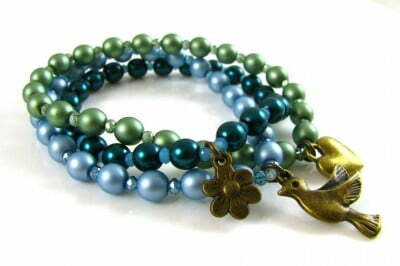 Learn how to create a pretty triple strand bracelet using wire, pearls, crystals and spacer beads. 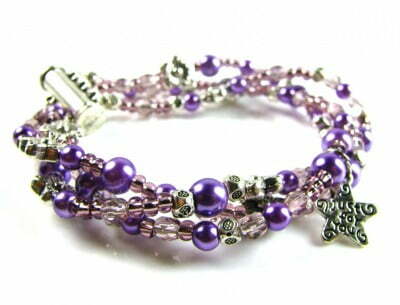 Each guest will leave with a finished bracelet to takeaway. 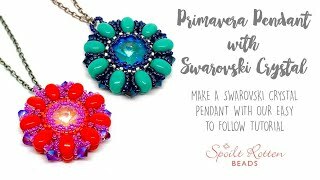 Learn how to create a pretty tapered pendant necklace using pearls and firepolish beads in your choice of colours. You’ll learn how to turn a wire wrapped loop and every guest will leave with a pretty pendant necklace on a silver plated 16 inch or 18 inch chain. 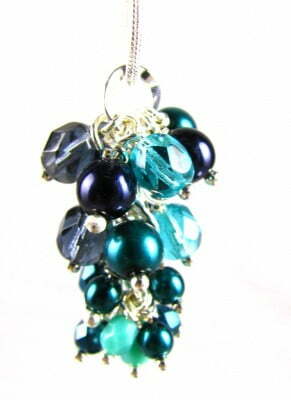 Difficulty rating: Easy (you’ll be using pliers and cutters to make the wire wrapped loops on your pendant). 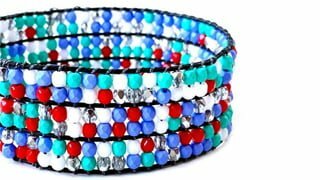 Learn how to use elastic to make this pretty triple stranded charm bracelet in your choice of colours. You’ll be using Preciosa pearls, tiny crystals or seed beads and your choice of charms in either antique brass or silver plate. 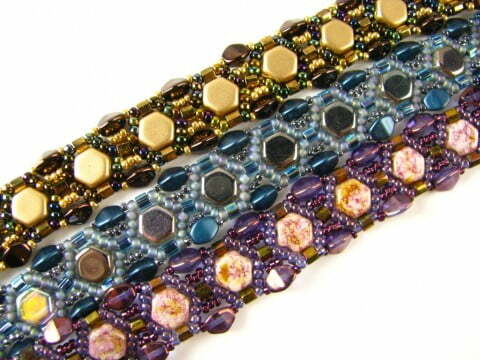 You’ll all leave with a pretty bracelet.